Home News What Amit Shah said in SC / ST Act in the national executive ? What Amit Shah said in SC / ST Act in the national executive ? At the end of the year 2018 in New Delhi, Chhattisgarh, Madhya Pradesh and Rajasthan are going to formulate a strategy for the assembly elections and the 2019 Lok Sabha elections in three states of the country. 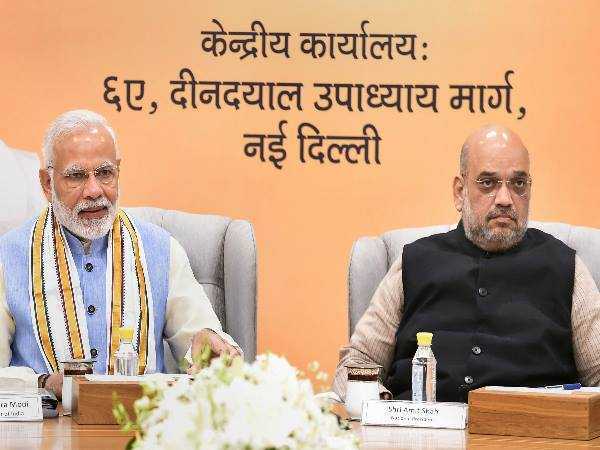 In the meeting of the two-day BJP National Executive held at Delhi's Ambedkar International Center, party President Amit Shah gave a memorandum to the workers, while giving a statement on the resignation of upper caste community against Scheduled Caste / Scheduled Tribes Act. When asked about the upper caste dislike on the SC / ST Act, there was no effect on the 2019 Lok Sabha elections, he said, "On the issue of Schedule Caste / Scheduled Tribes Act, an attempt has been made to create an illusion , But it will not affect the Lok Sabha elections of 2019. Let us tell you that organizations affiliated with upper caste society had closed the last 6th position of September, The highest impact was seen in Radesh and Rajasthan, after which the questions were raised whether the band would suffer loss in the coming days. BJP sources will fight with full force in Telangana in the BJP National Executive meeting, the strategy for the three state assembly elections was discussed. 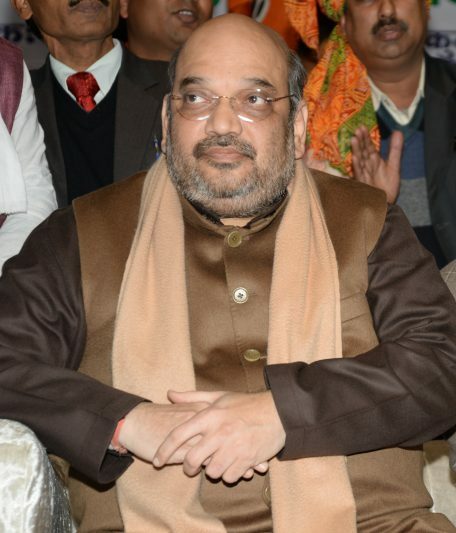 In the meeting, Amit Shah said that besides the three states, the party will go to polls in full force in Telangana. On Thursday, Chief Minister K.C. Rao had announced the dissolution of the Legislative Assembly in Telangana. It is believed that elections in Telangana can also be held with Chhattisgarh, Madhya Pradesh and Rajasthan. The meeting was addressed by Prime Minister Modi, before this meeting was done by BJP President Amit Shah's speech. The meeting was to be held on August 18 and 19, but on August 16, it was postponed due to the demise of former Prime Minister Atal Bihari Vajpayee. The important meeting for the election strategy will be concluded with the speech of Prime Minister Narendra Modi. Addressing senior party leaders LK Advani, Home Minister Rajnath Singh, Murli Manohar Joshi, External Affairs Minister Sushma Swaraj and Finance Minister Arun Jaitley in the meeting. THANKS For your time hope you will like it.